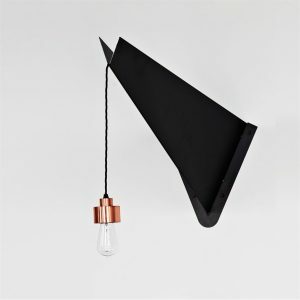 A unified collection of three, origami-inspired, wall lights makes up the FURL collection. 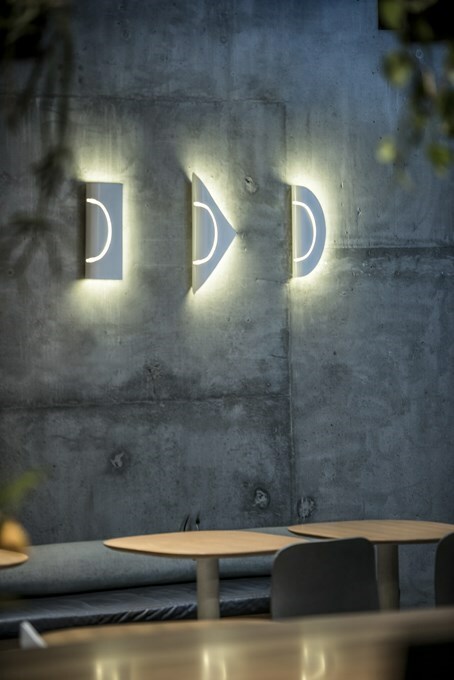 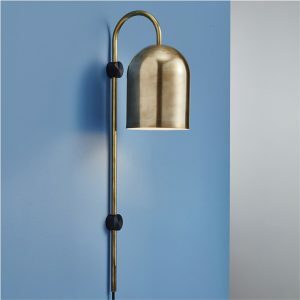 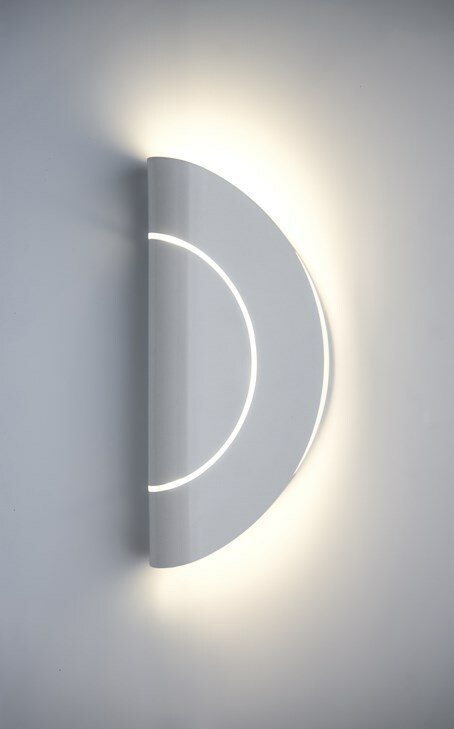 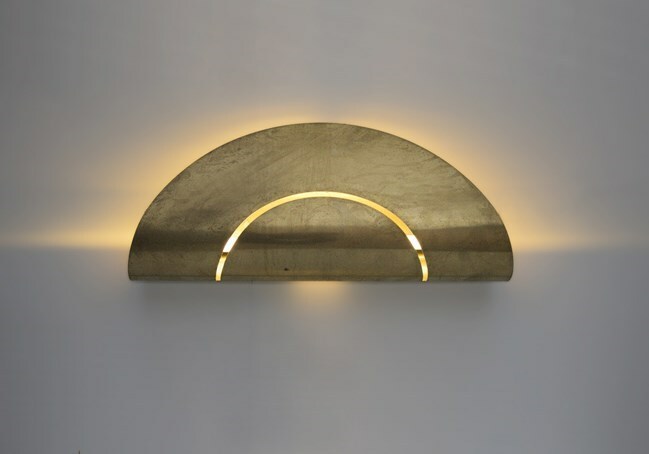 not only creates an ambient light but is also an eye-catching wall feature that becomes a considered element in an interior or exterior design scheme. 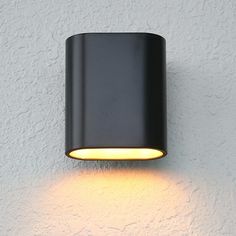 Suited to both interior and exterior applications. 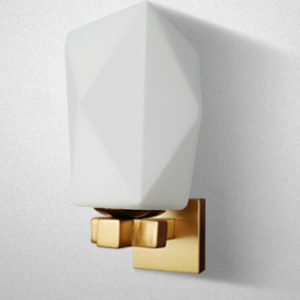 The collection is available in White or natural brushed Brass, with custom finishes also available on request.